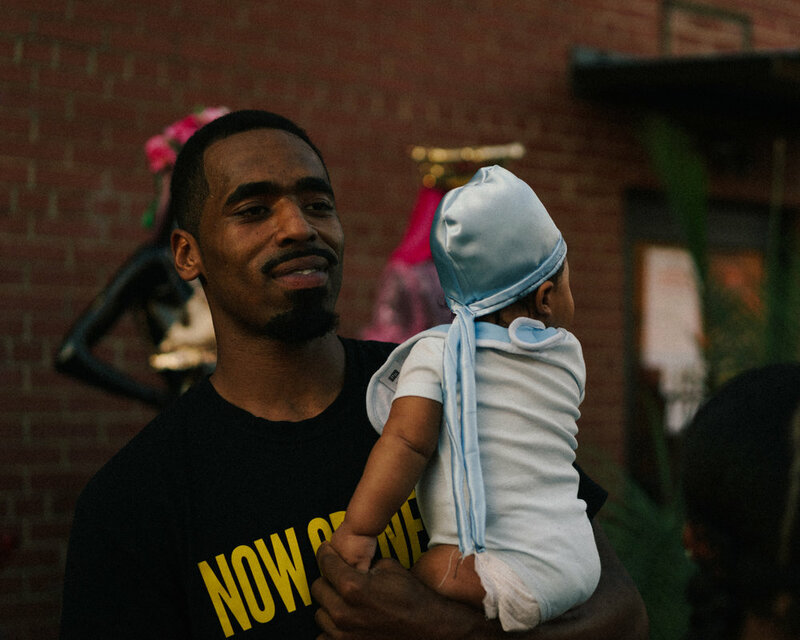 On June 15, 2018 the first official #DuragFest / block party + art exhibition took place in Charlotte, North Carolina. 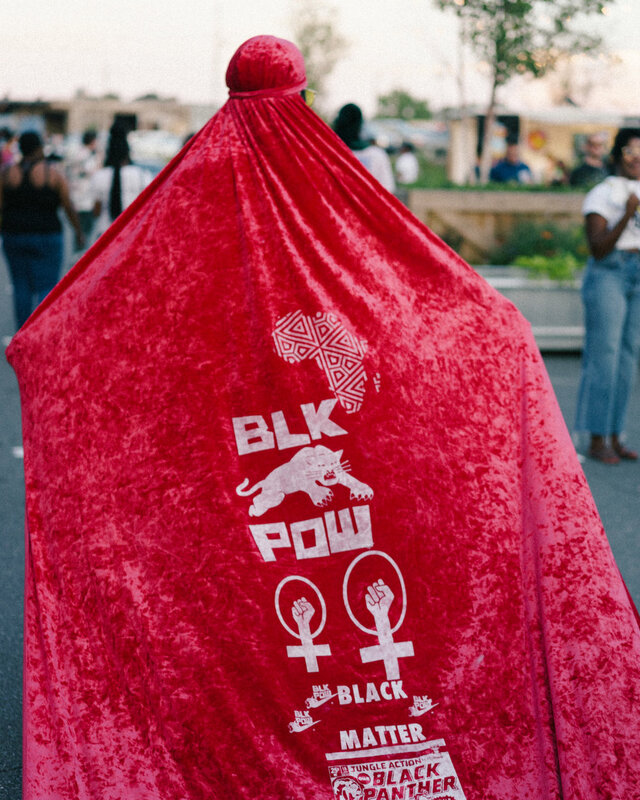 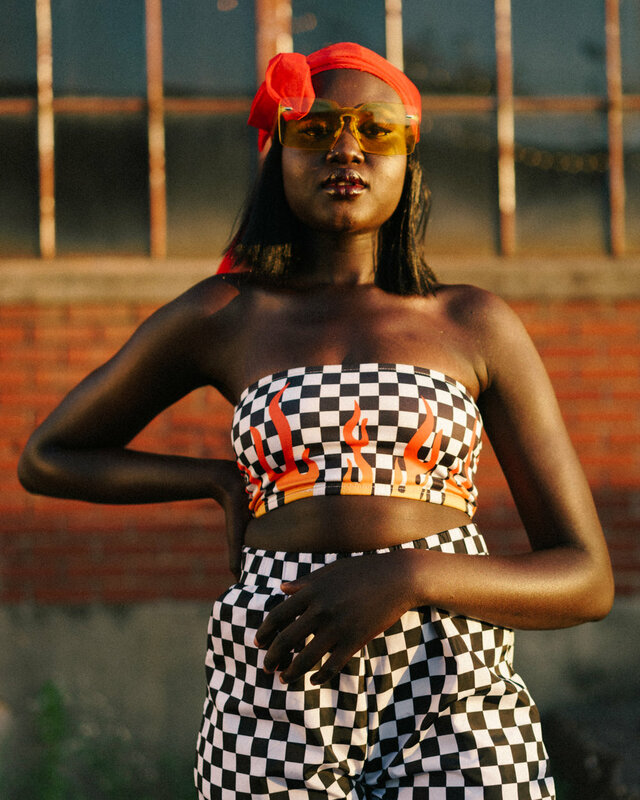 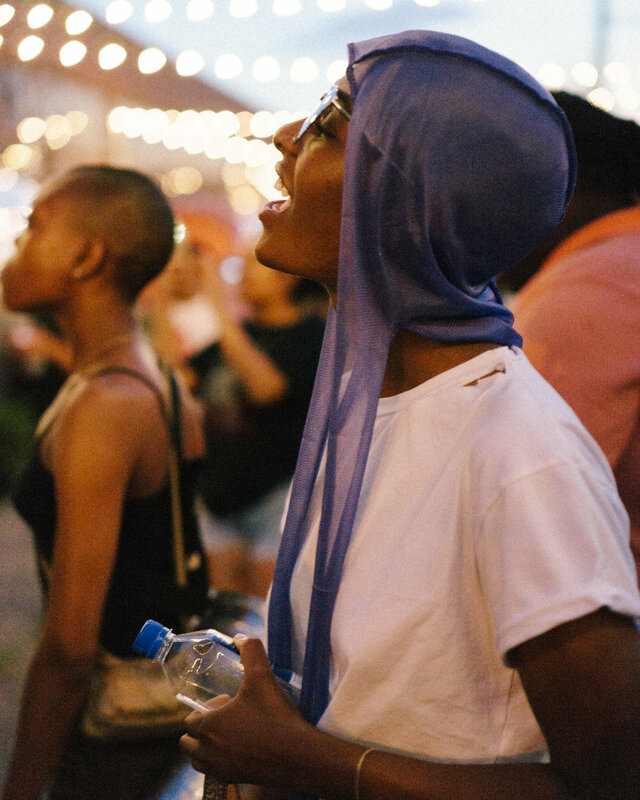 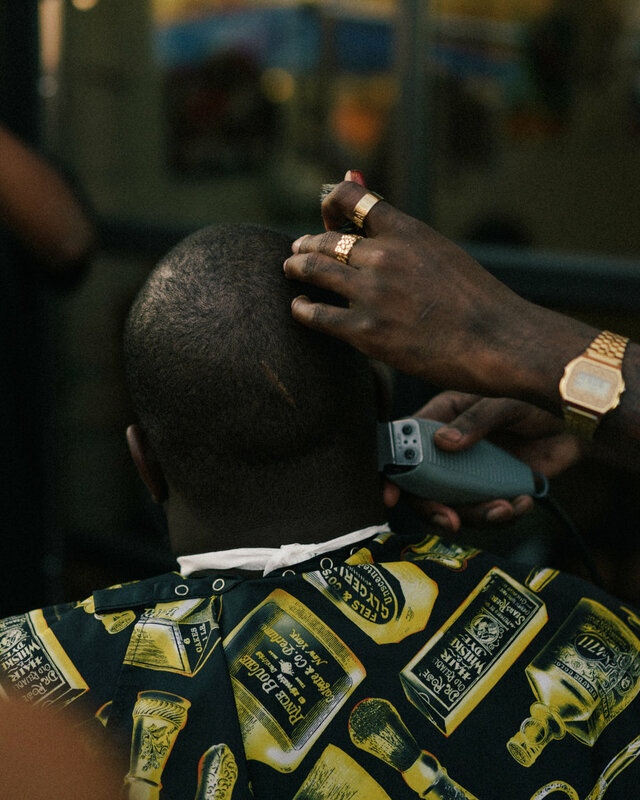 Durag Fest, hosted by Blkmrktclt is a celebration of the deconstruction, misconceptions and biases surrounding the iconic item that is “The Durag”. 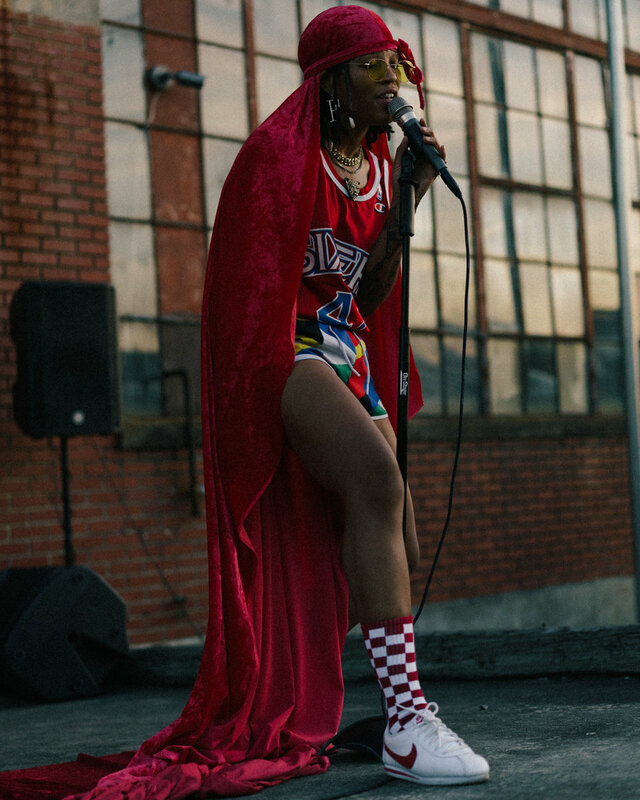 Listen to Ava Luna's "Deli Run," the first single from new album Moon 2!